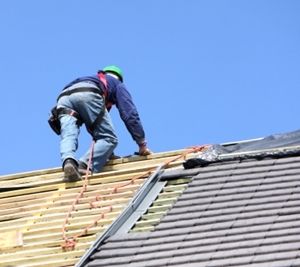 At some point in time, every roofing system needs to be replaced. 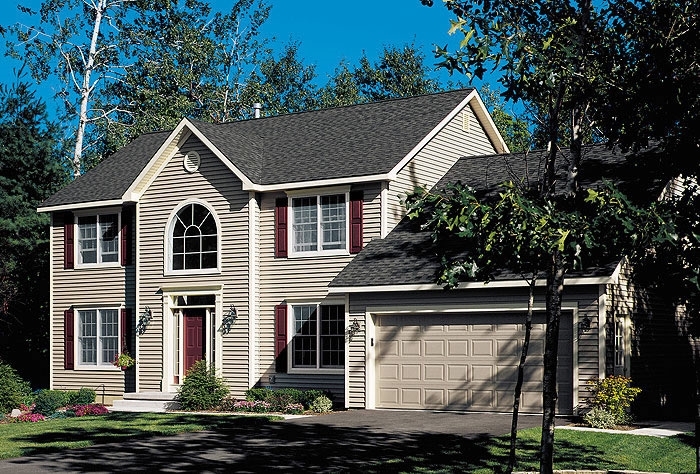 Sunlight, temperature changes, wind, rain, ice, and other elements are constantly eroding and degrading the surface of your roof. 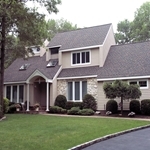 At Magnum Contracting Group, our roofers are here to help you with entire roof replacements in Long Island. Our team can inspect your current roofing system to determine if repairs or replacement will be better for you. 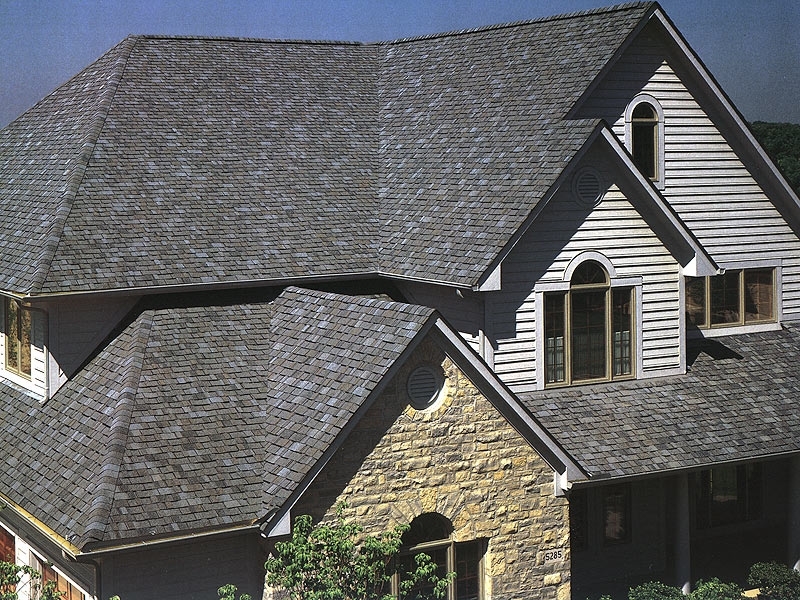 We work with all conventional roofing materials including shingles, tiles, metal, and flat roofing. The one constant in everything that we do is our goal to add substantial long term value to the properties of our customers. 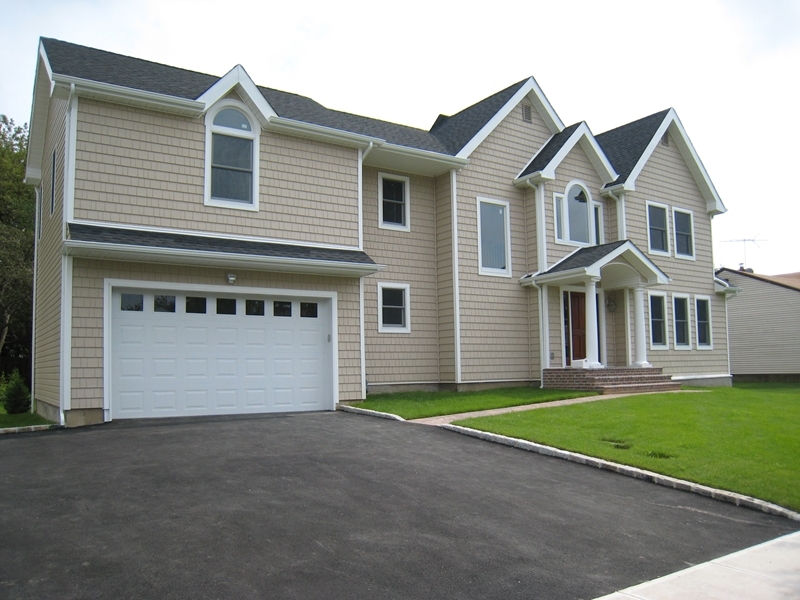 So whether we're working on minor storm damage repairs or a major roof replacement in Long Island, you can rest assured our team will always provide quality workmanship and customer service. 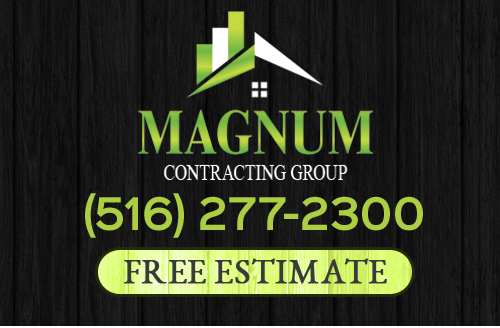 Call Magnum Contracting Group today if you need to replace the roof of your Long Island home or business. Our polite and knowledgeable staff would be happy to take your call and to answer any and all of your questions. 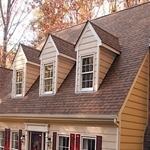 We can schedule your appointment for a roof inspection today, or get straight to installing your new roof. 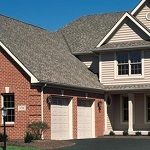 A lot of people are under the misconception that they should replace their roofs only when they begin to start leaking. However, this mindset is problematic because by the time you notice a leak has occurred substantial structural damage is likely to have happened. 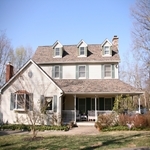 As such, the inevitable roof replacement will be more costly. 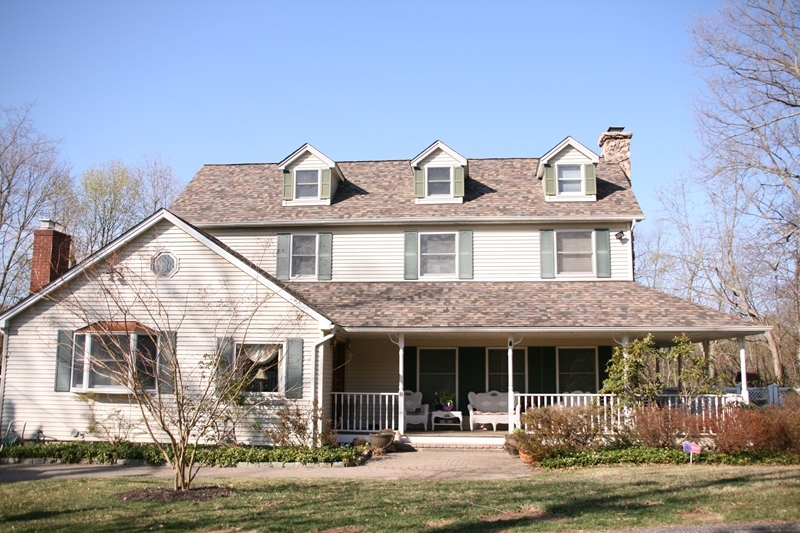 Generally speaking, a properly installed and well maintained asphalt shingle roof will last around 20 to 25 years. 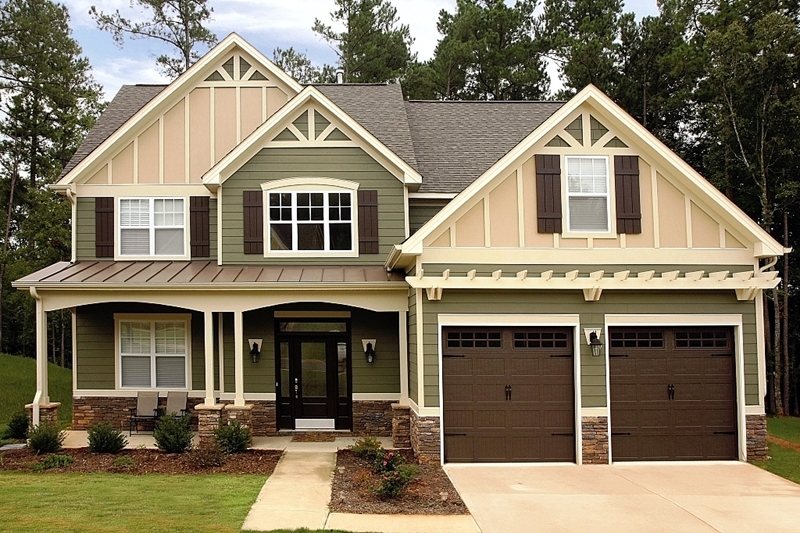 As such, if you are in need of repairs and your roof is within this time frame, it may be more economically advantageous to replace your roof entirely. 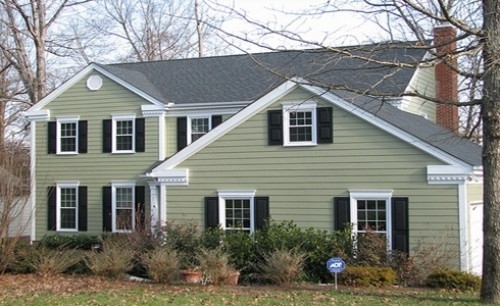 When you hire our Long Island roofing contractors for your roof replacement project, you can feel confident knowing that you are making the best possible choices for your home. 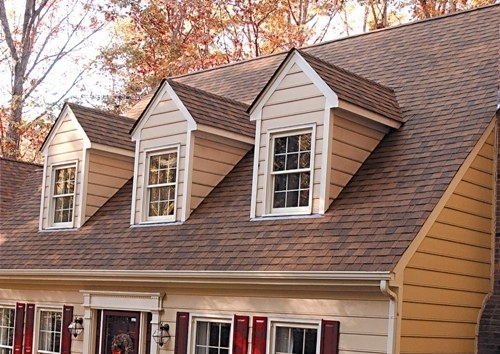 During our inspection, we can determine if you really need to replace your roof. 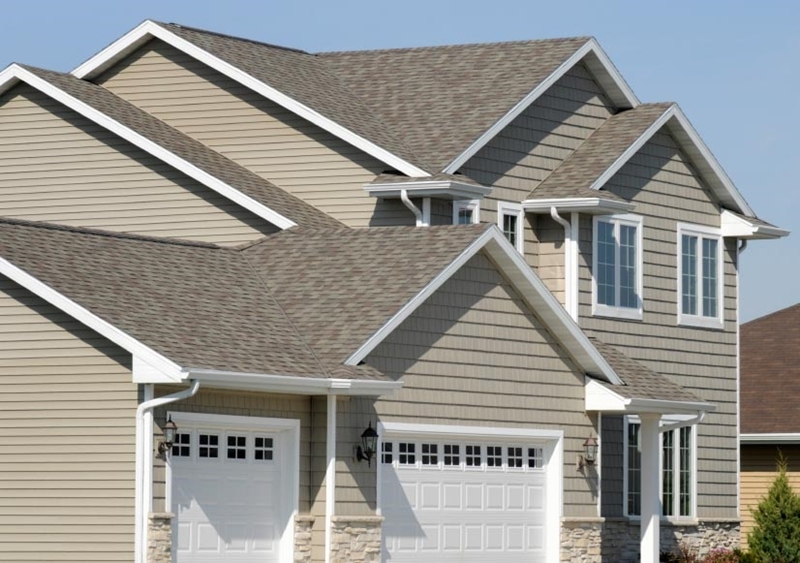 Afterwards, our team can provide you with all of the options that are available, including whether to tear off your old roof or simply overlay your new roof on your existing roof. In addition, we can help you choose the best and most beautiful materials for your new roof. 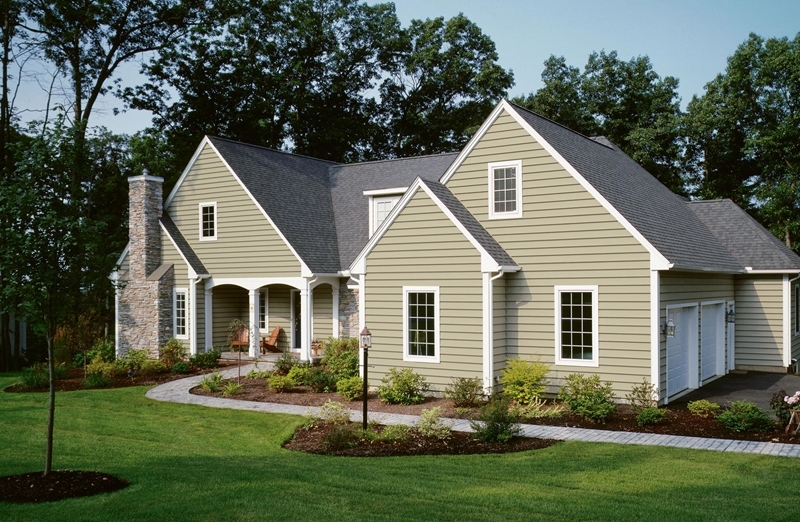 After our roof replacement services, your new roof will provide your property with protection and beauty for decades to come. 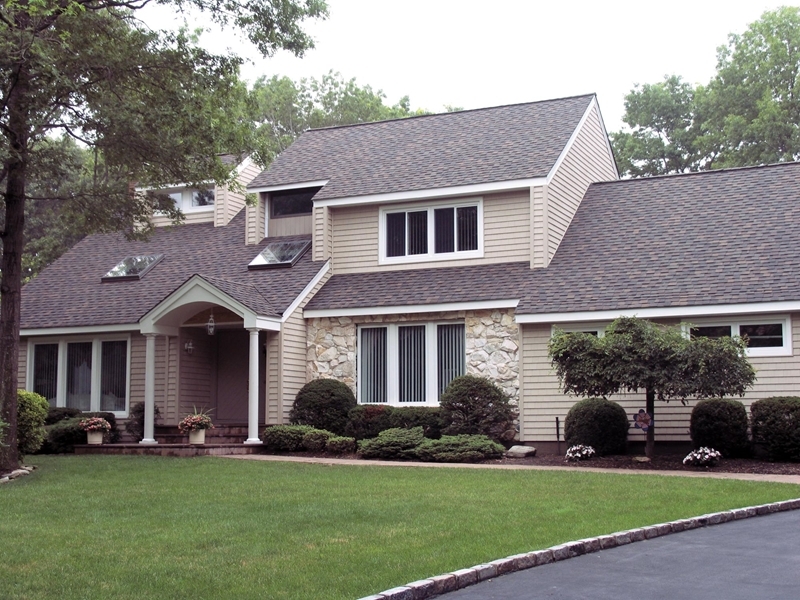 If you would like an estimate for roof replacement in Long Island, please call 516-277-2300 or complete our online request form.